Reserve your spot soon. Limited availability! 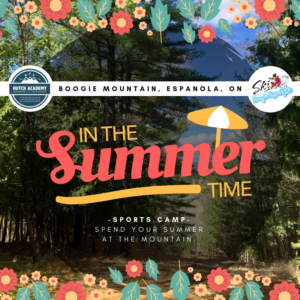 We will have our Boogie Mountain Sports Camp again this season. We will change the setup up from last year. Planing a bigger skateboard ramp and some other fun setup. Stay tuned for more details.